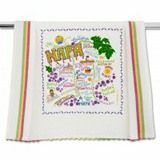 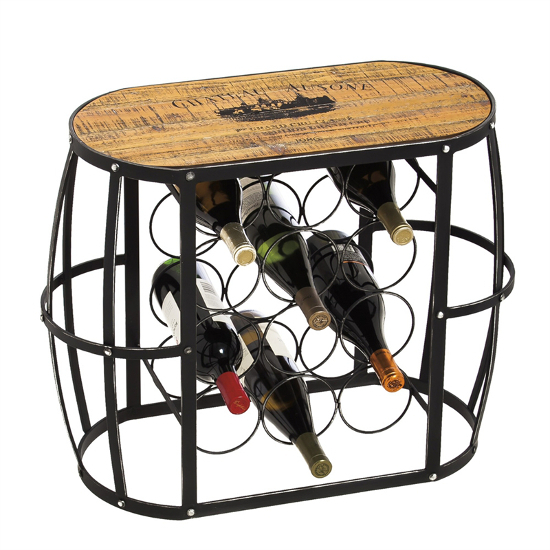 You love to entertain guests and you love to drink wine. 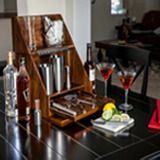 Any time these two elements are combined, you and your loved ones are in for an amazing evening. 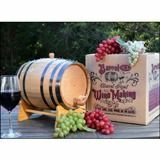 Next time you plan a gathering involving wine, go beyond the basic wine-centered dinner party and throw something truly memorable. 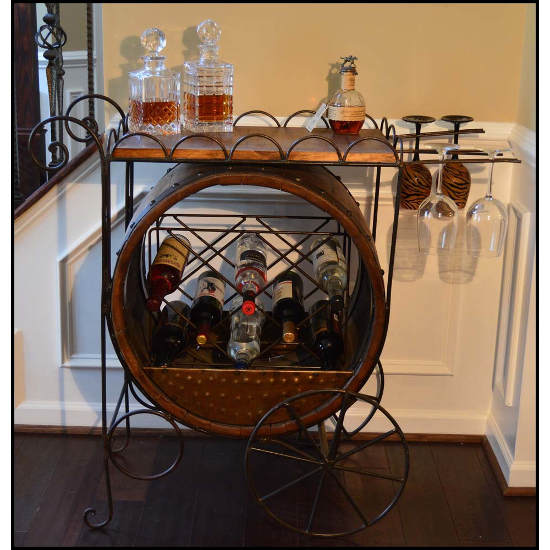 This is easily accomplished if your home is already decked out with a wine bar or a wine furniture set. 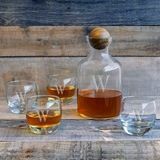 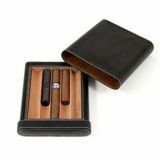 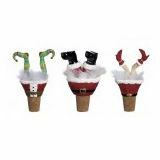 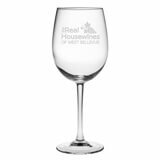 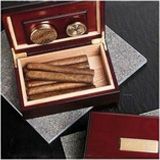 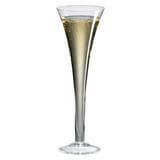 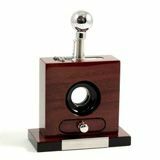 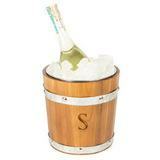 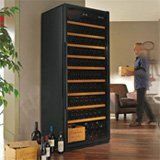 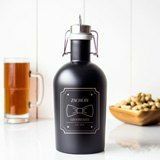 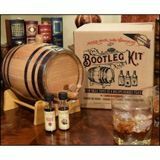 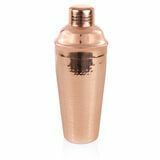 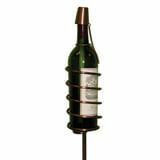 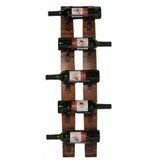 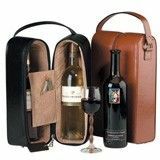 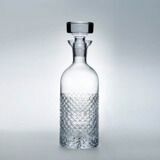 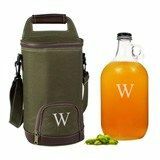 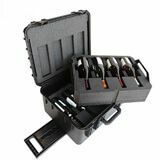 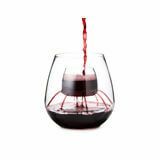 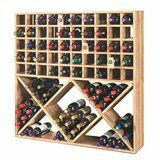 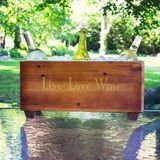 These items make it easier to store and serve your wine, leaving you free to enjoy your wine party with minimal stress. 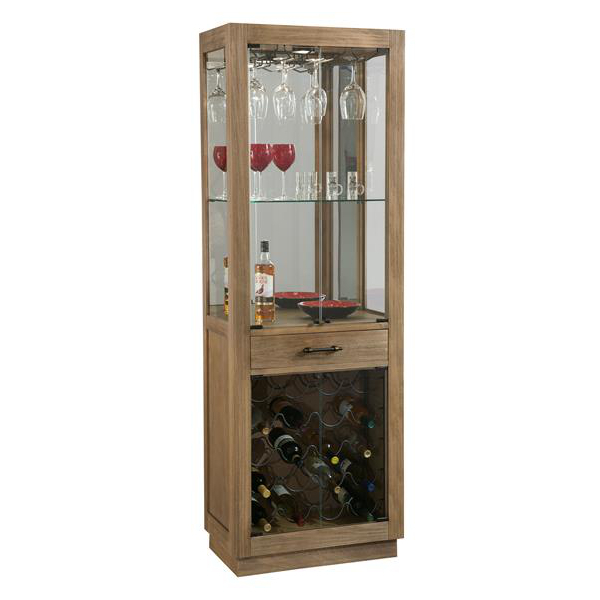 When you're not drinking wine, you'll love having your favorite bottles on display for all to see. 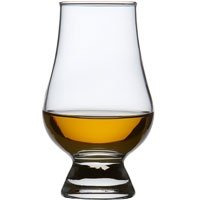 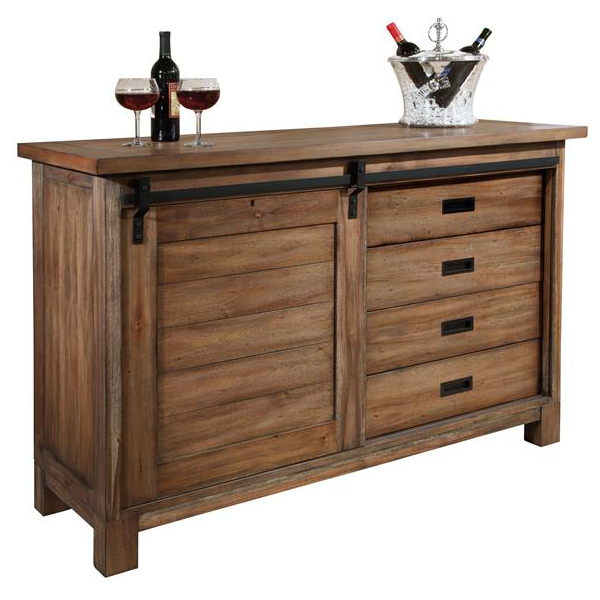 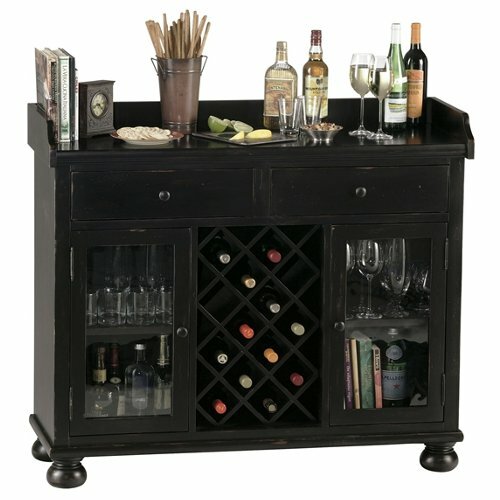 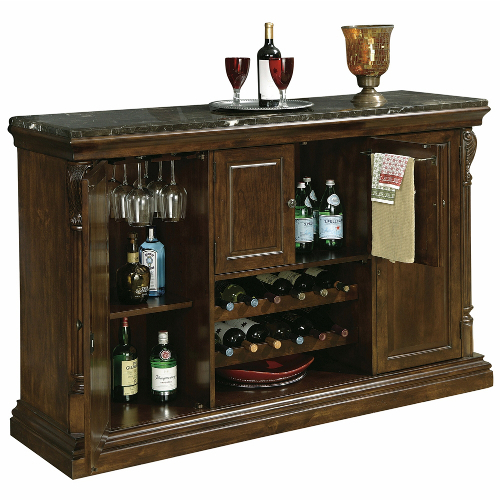 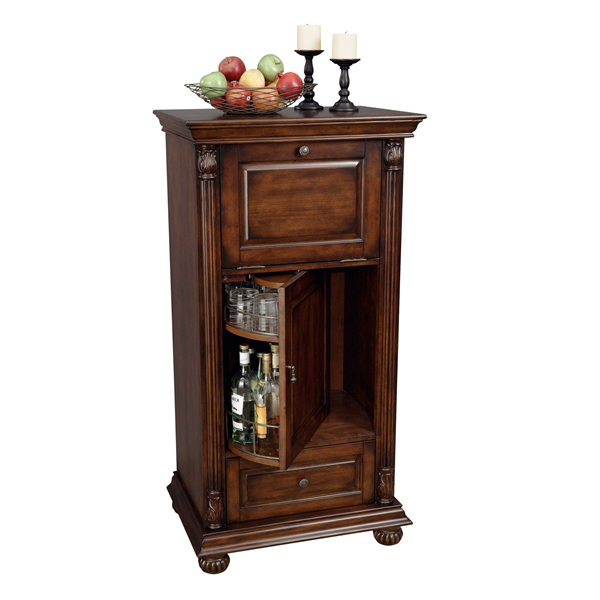 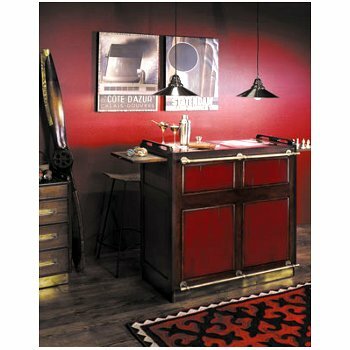 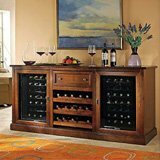 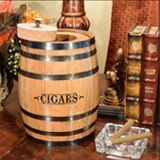 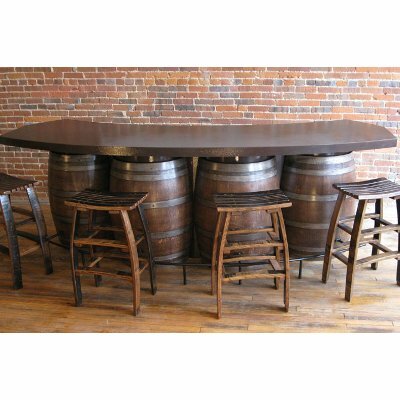 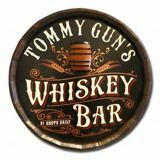 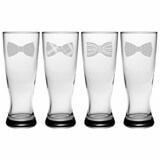 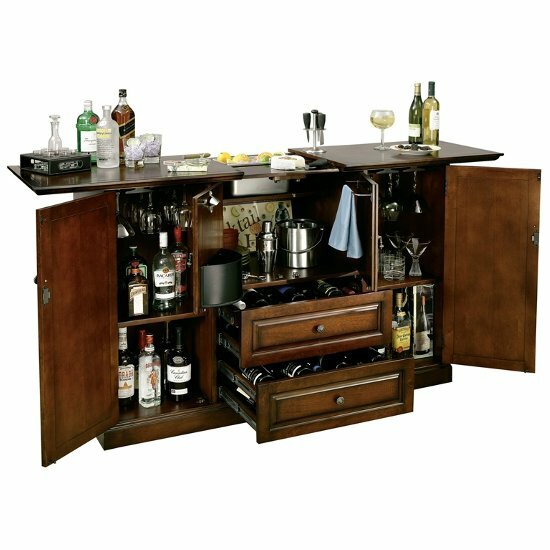 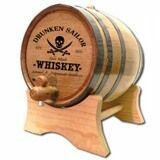 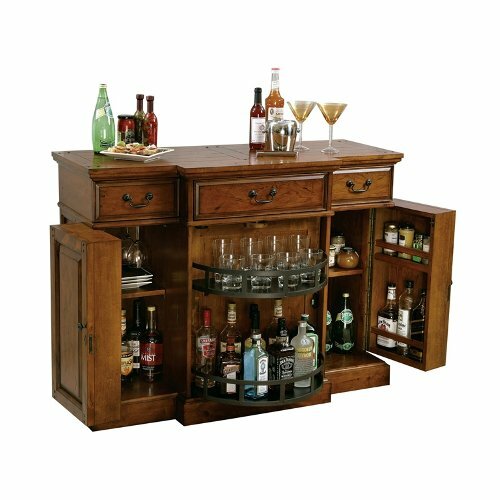 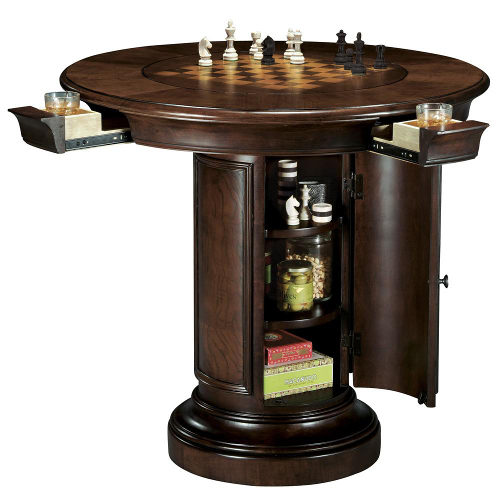 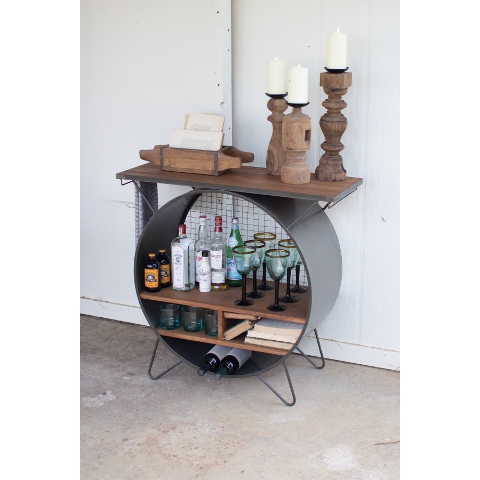 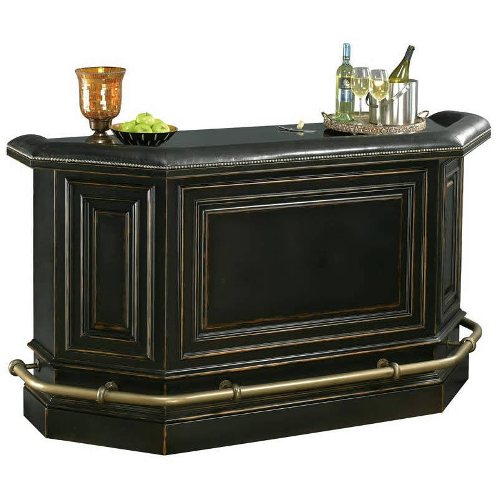 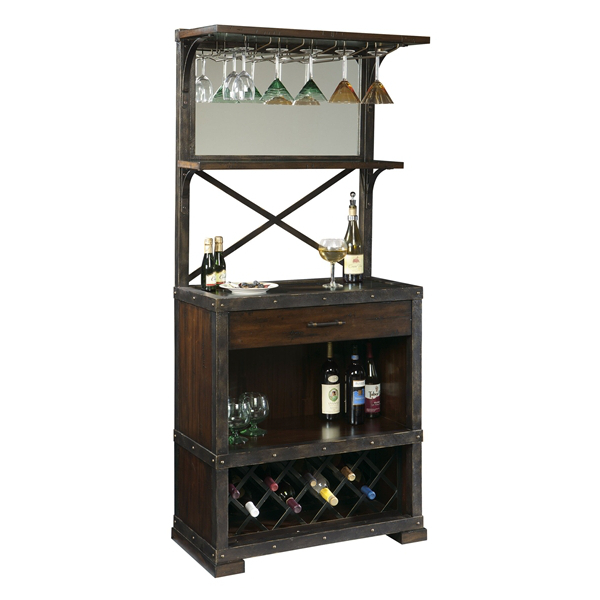 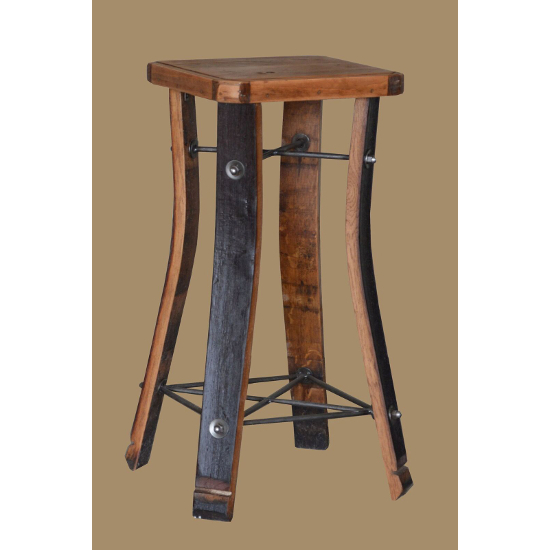 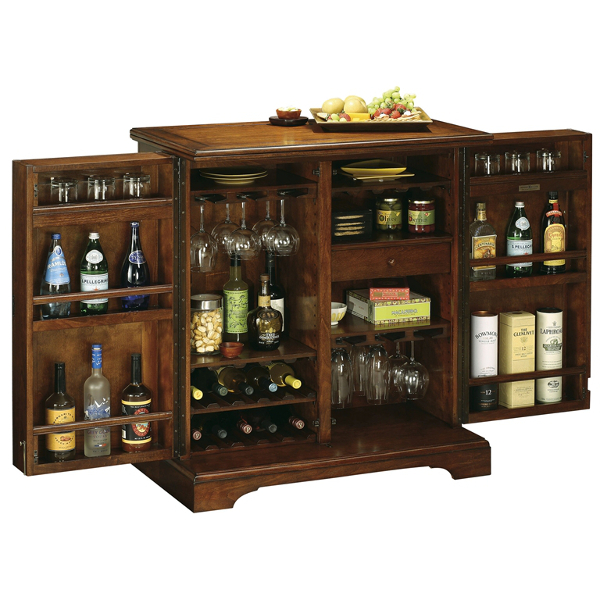 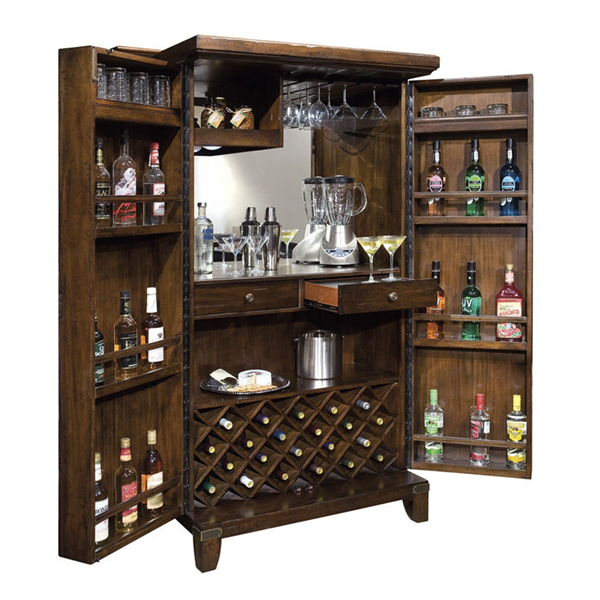 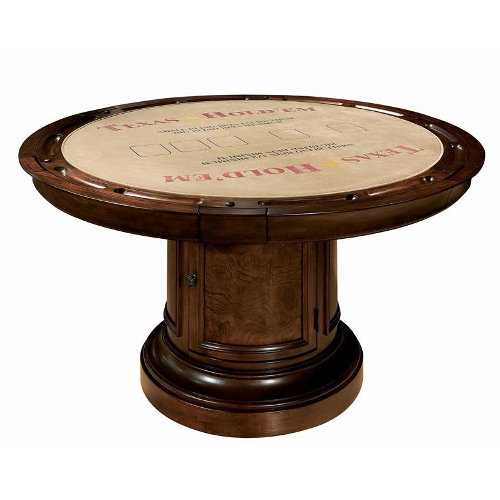 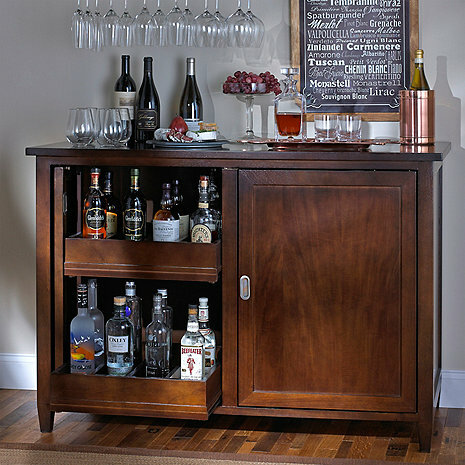 Home bar furniture comes in a variety of shapes and sizes. 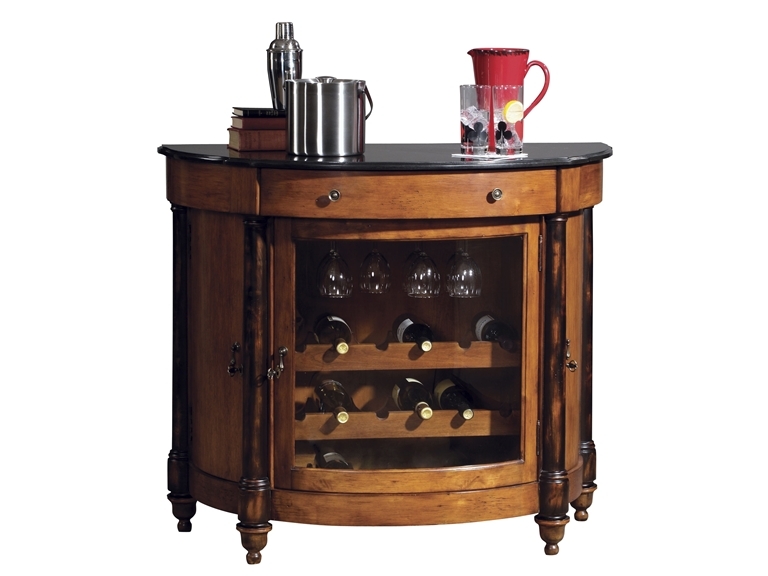 Wine bars are very convenient, as they allow you to serve wine and mix drinks. 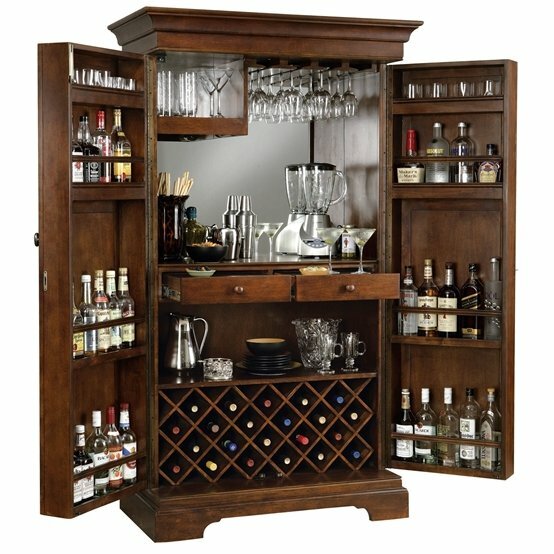 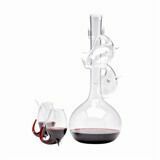 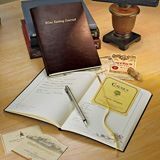 This is the perfect solution for mixed crowds in which some guests are more dedicated wine enthusiasts than others. 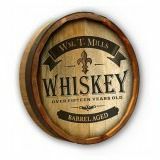 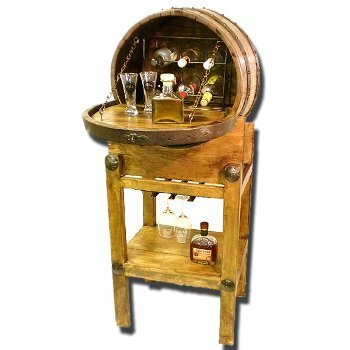 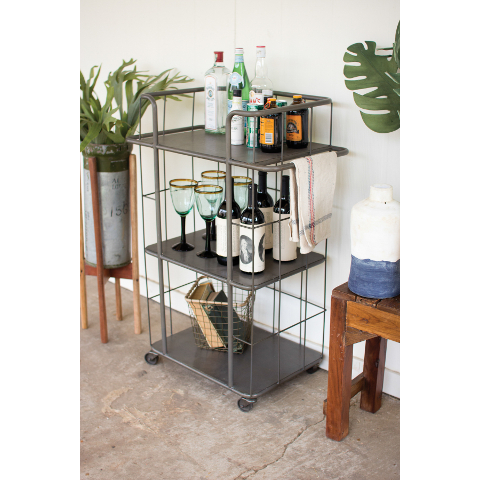 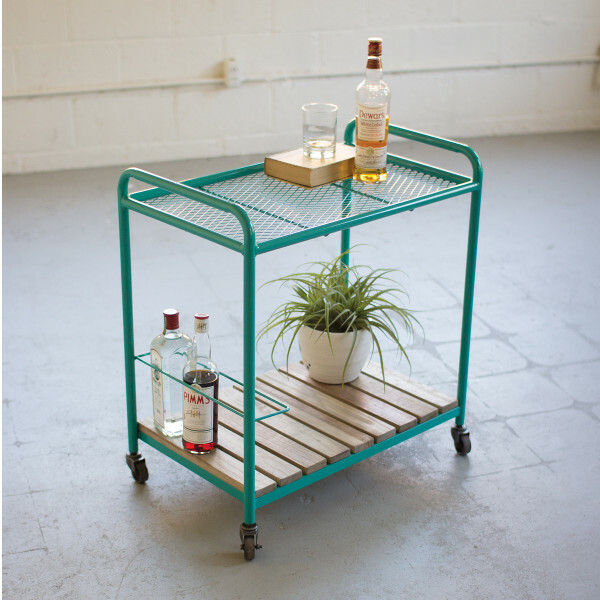 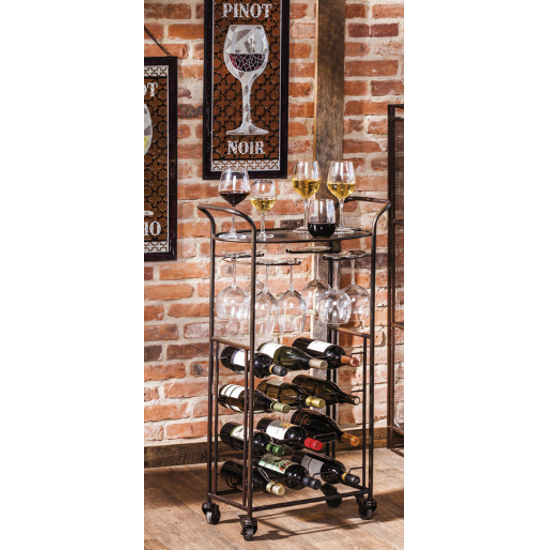 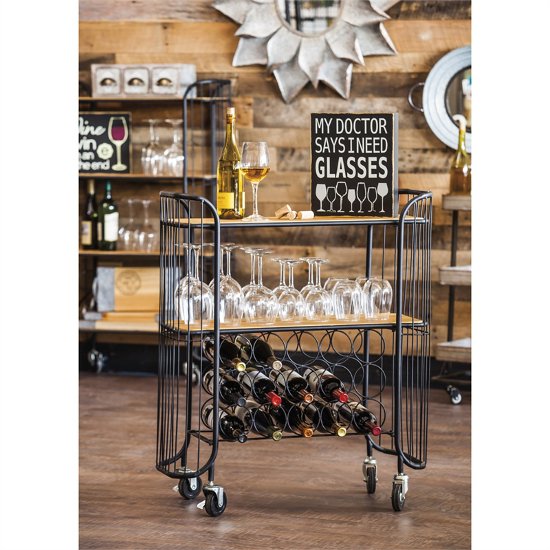 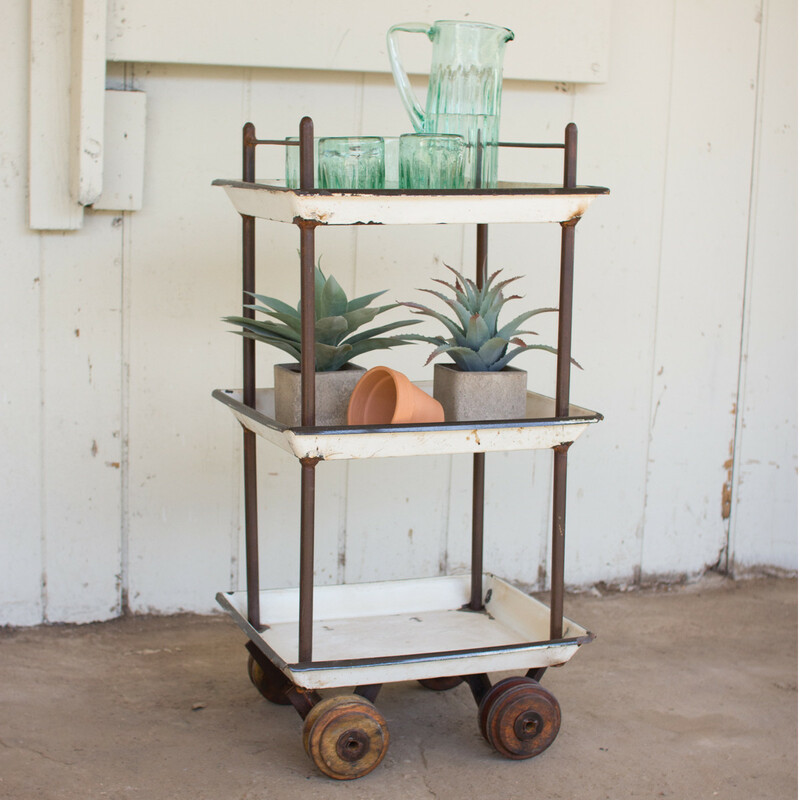 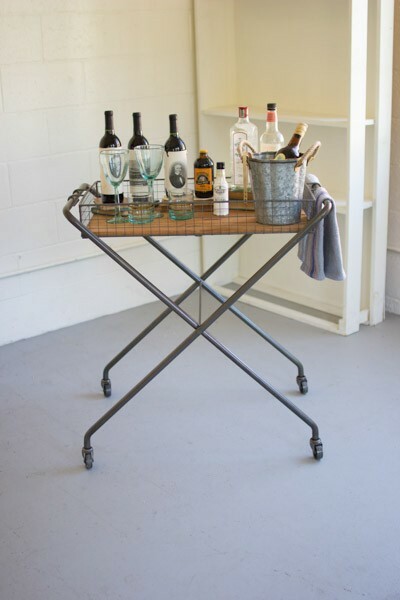 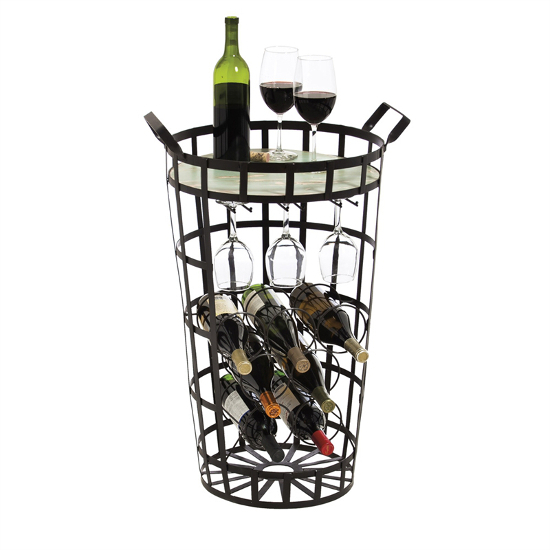 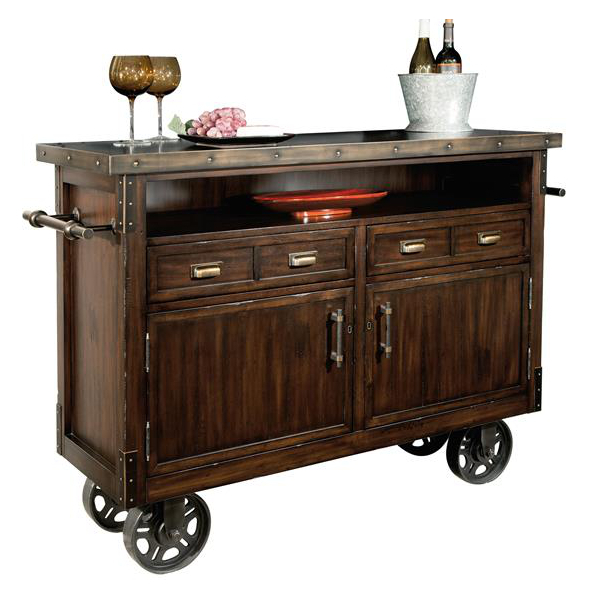 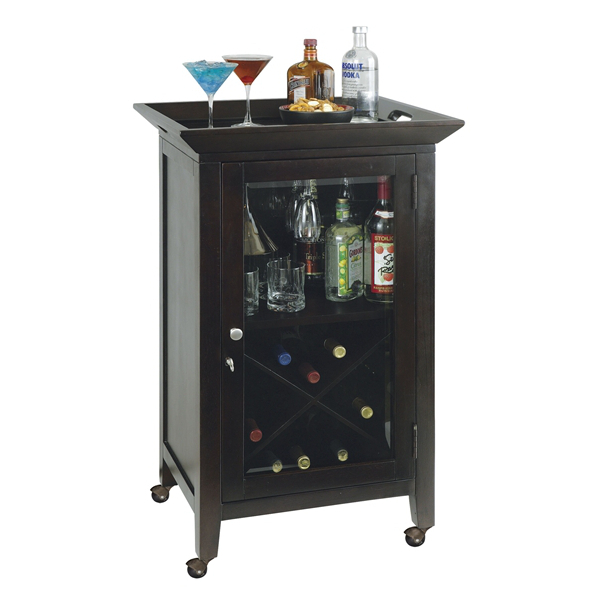 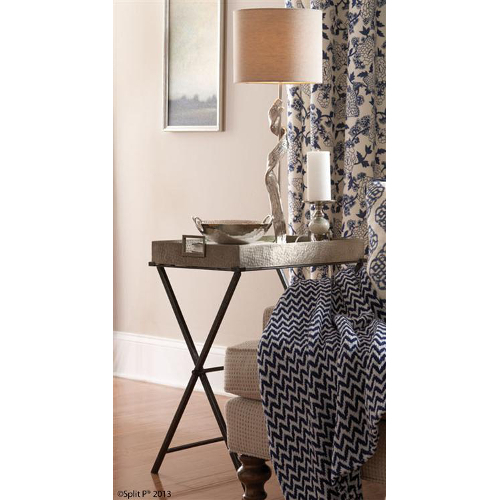 In cramped quarters, a tabletop bar or a wine serving cart may be a more efficient serving solution. 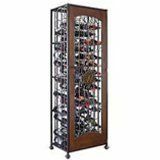 If you prefer to keep your wine and your glassware together, you'll enjoy organizing your wine cabinet, which allows you to put your most prized bottles on display. 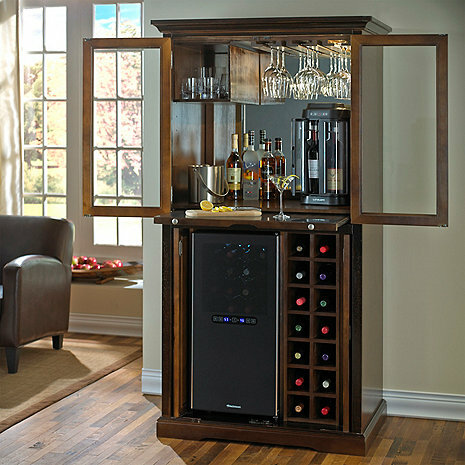 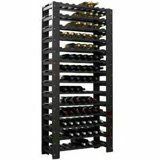 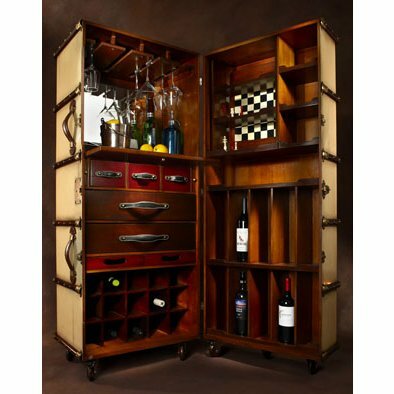 Always classy, wine cabinets comes in a wide array of designs. 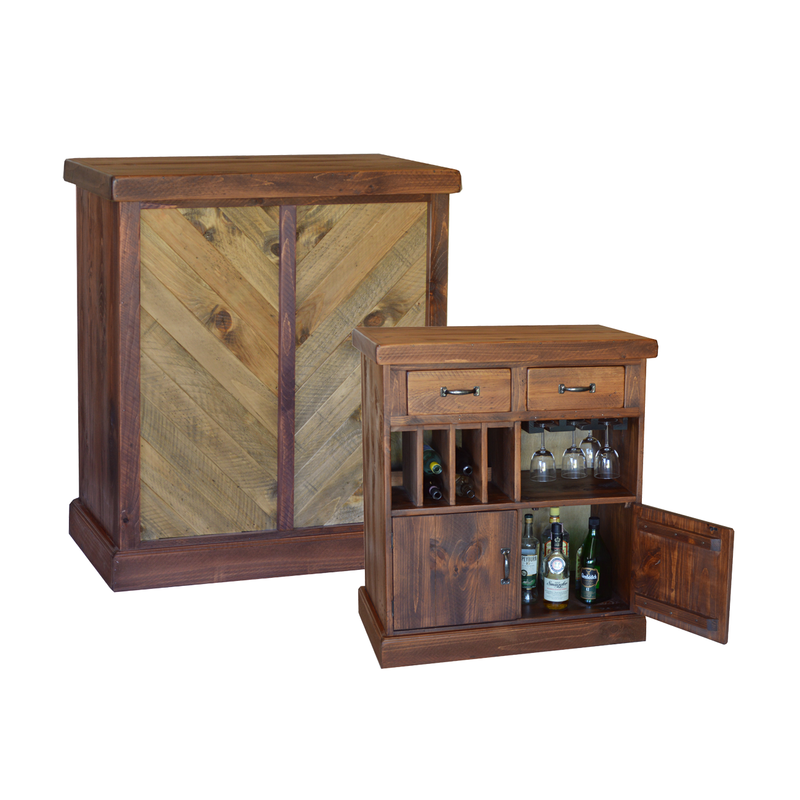 Most pieces feature beautiful hardwood, which seamlessly blends in with sophisticated living room and dining room decor. 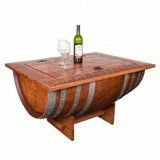 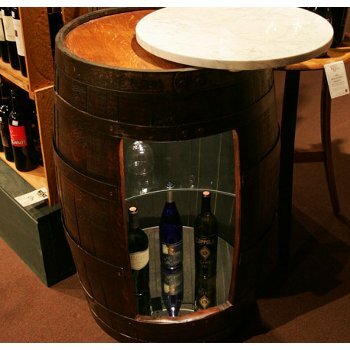 For a more whimsical take on wine furniture, opt for a wine barrel bar, which serves as a storage space, a serving station, and most importantly, a statement piece. 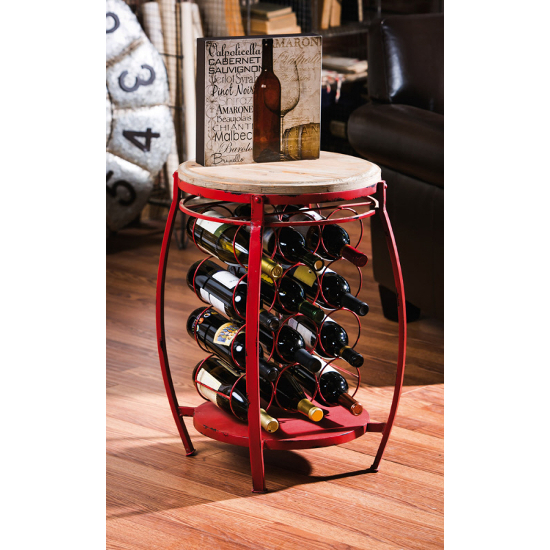 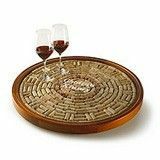 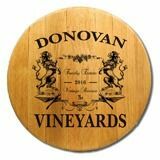 After you've decked your home out with useful and attractive wine furniture, it will be the go-to spot for monthly wine tasting parties. 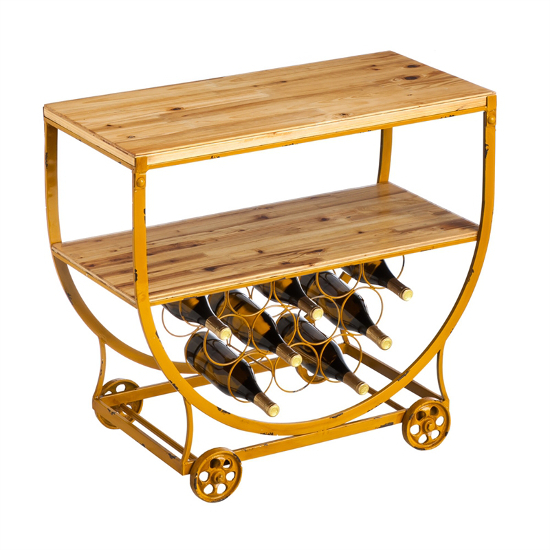 Guests will be impressed not only by your extensive collection of wine, but also by the creative manner in which you store and display it. 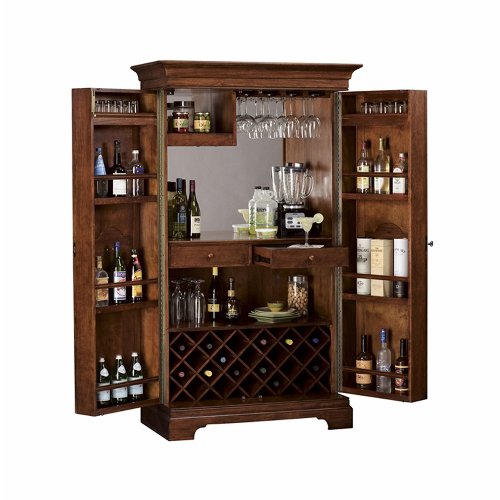 Grab a wine glass, a bottle of merlot, and get ready for an evening to remember.